Springing from the branches of the cananga tree, native to Indonesia, ylang-ylang flowers produce an oil that is effective in reducing hypertension because of its sedative effects. 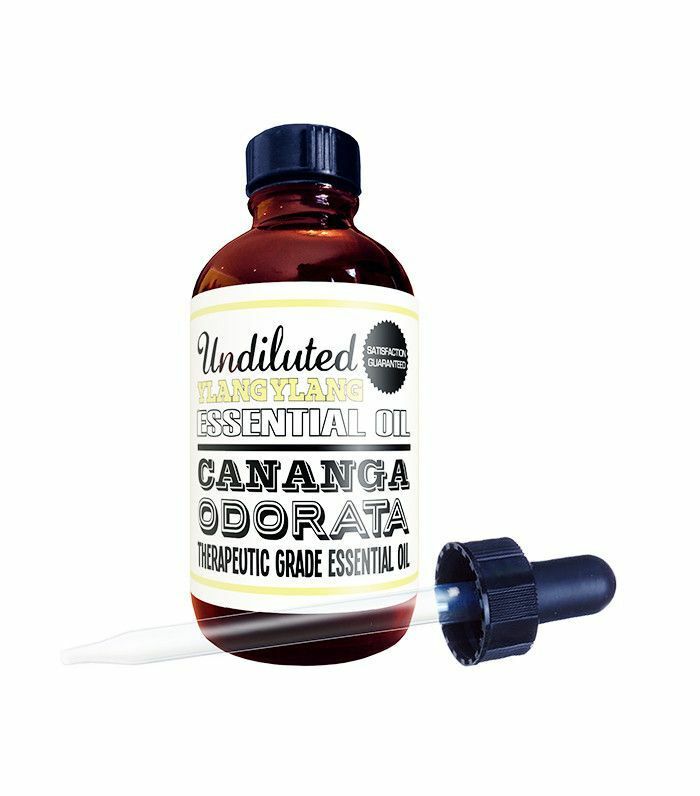 Not only can it help you fall asleep faster, but a little aromatherapy with this oil can also alleviate stress and anxiety. On top of that, ylang-ylang also has a gorgeous scent, a light floral aroma that works wonderfully as a perfume or natural air freshener. Ylang-ylang shouldn't be applied directly to the skin, but it can be mixed with a base oil, like sweet almond or coconut oil, or even a moisturizing cream for a sweetly scented lotion. Who knew the oil from these little pink blooms would make such an effective sleep inducer? 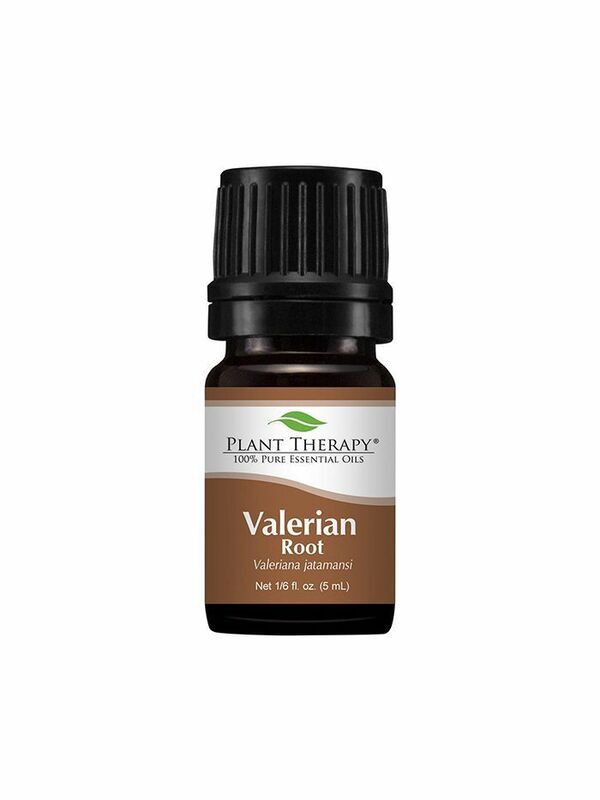 Valerian may not have the same reputation as chamomile or lavender when it comes to promoting sleep, but it's actually been used to ease insomnia since the 17th century. Utilizing this oil can help you not only fall asleep faster but also actually improve the quality of your sleep. Deeper rest means a satisfying slumber that leaves you energized in the morning. Chamomile is one of the best known natural sedatives, which in turn, makes it one of the most brilliant essential oils for sleep. 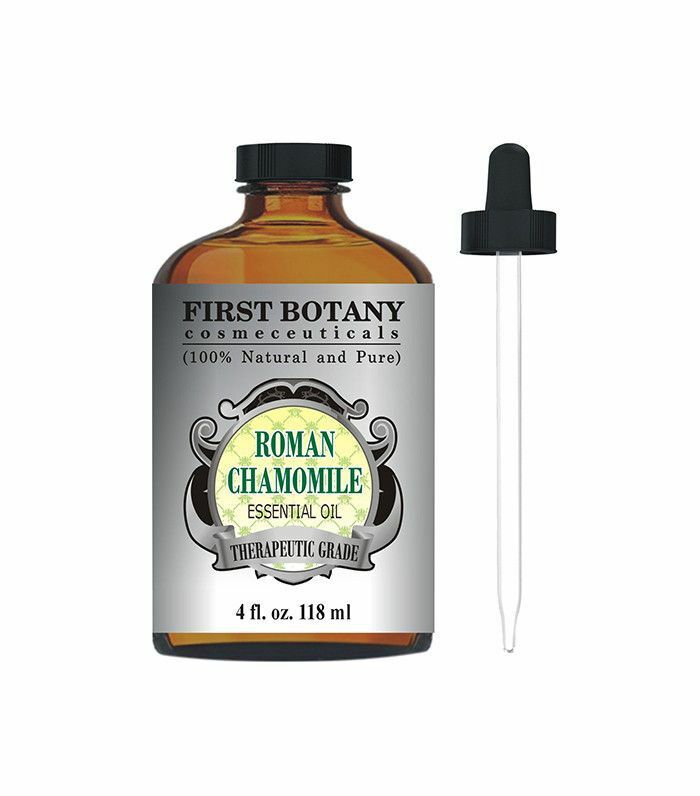 Whether it's being steeped to make tea or extracted in the form of an oil, chamomile's use as a sedative has been documented for centuries and is one of the most popular ways to fight off insomnia. The plant's potency isn't mere hearsay, however. Studies have shown chamomile's effectiveness in relieving stress and anxiety. Get your dose of aromatherapy by sprinkling a drop or two into steaming water and take 10 deep breaths. Neroli is an often overlooked essential oil for sleep, but we're looking to change that. The oil is extracted from the blossom of a bitter orange tree, and its spicy, citric scent makes it a popular ingredient in perfumes. 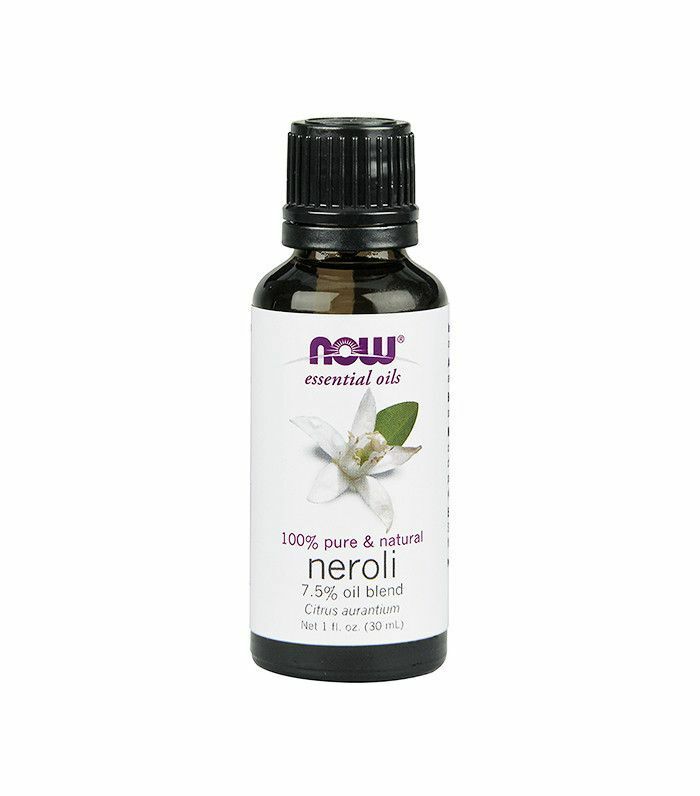 One study noted neroli's ability to produce a calming effect, particularly when combined with lavender oil and chamomile. It's also effective on its own in reducing stress and blood pressure levels, particularly in women. 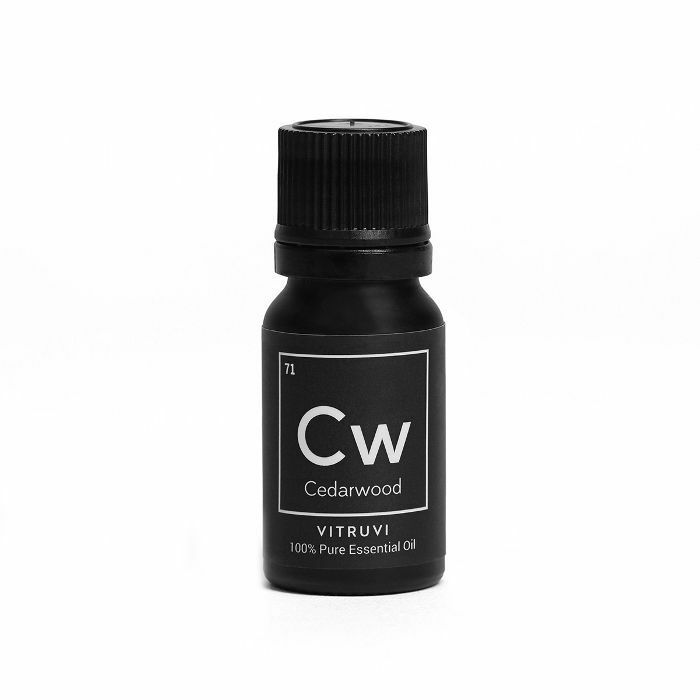 One of the most grounding essential oils for sleep, cedarwood has a comforting, woodsy scent that is perfect in a diffuser before bedtime to help you drift off. Cedarwood is proven effective as a sedative and has been shown to decrease heart rate and blood pressure, not only maintaining its usefulness as a sleep aid but also in alleviating hypertension and anxiety. 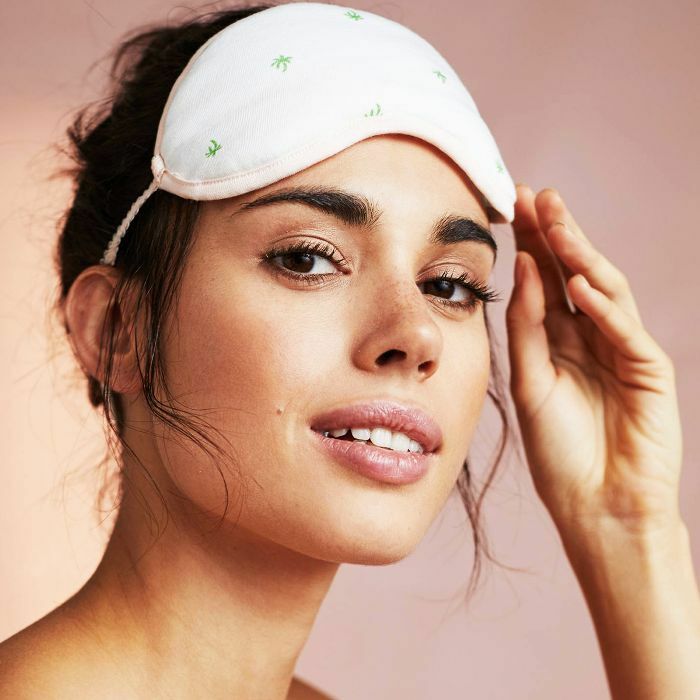 Of course, no list of the best essential oils for sleep would be complete without lavender oil, one of the most widely reputed natural sources for inducing a peaceful slumber. 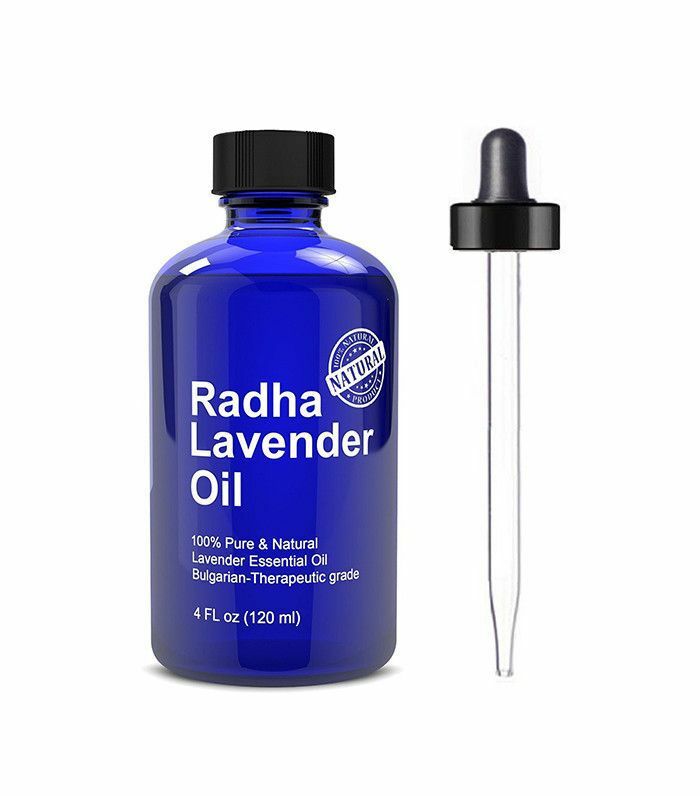 Lavender oil is safe to apply directly to the skin, but test a small amount on your hand first before applying in larger amounts. Dab a little on pulse points before bed or rub a bit between your palms and inhale with a few deep breaths. Adding a couple of drops to a bath is another great way to unwind after a long day.